Favorite Dress: Magnolia Blooms Floral Dress . I still have Spring dresses on the brain, and this one is really pretty. Favorite Home Decor: Threshold Artificial Planter. I have been wanting some greenery in our dining room, but real plants just did not seem like the best fit for us. So I bought my first artificial plant, and I am loving it. Favorite Book: Inside Sacramento. The title speaks for itself its a book about Sacramento, and even though I have lived in this area for seven years now, I still feel like a tourist. 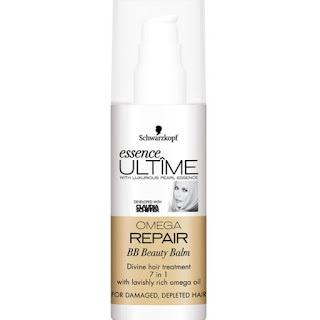 Favorite Hair Product: Schwarzkopf Omega Repair Leave-In. 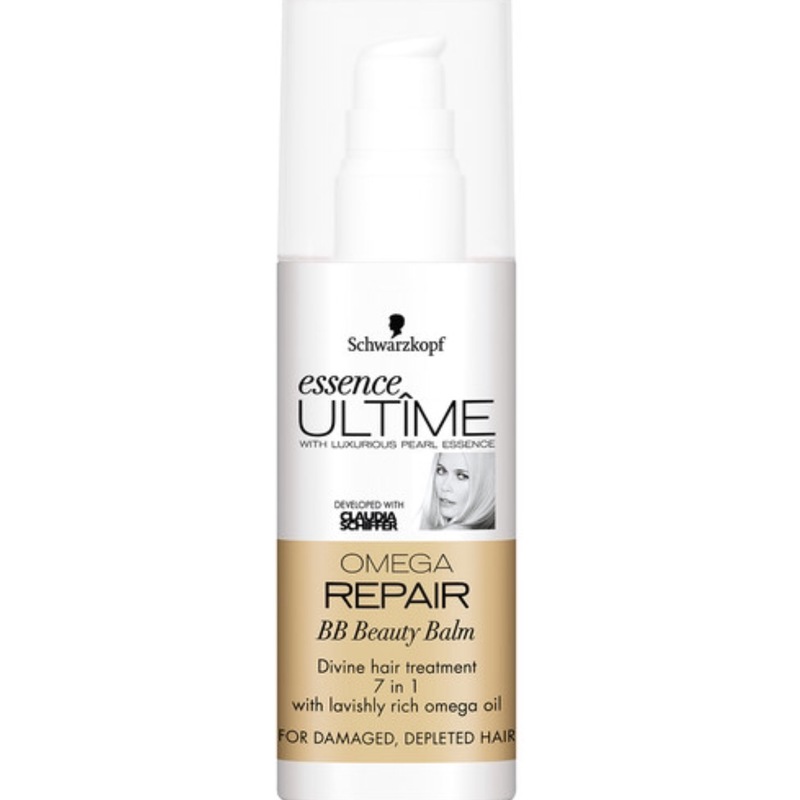 This product was sent to by by Schwarzkopf, but they did not pay me to say this--this product is the bomb! Favorite Fun: Ridley's Game Room Chinese Checkers. 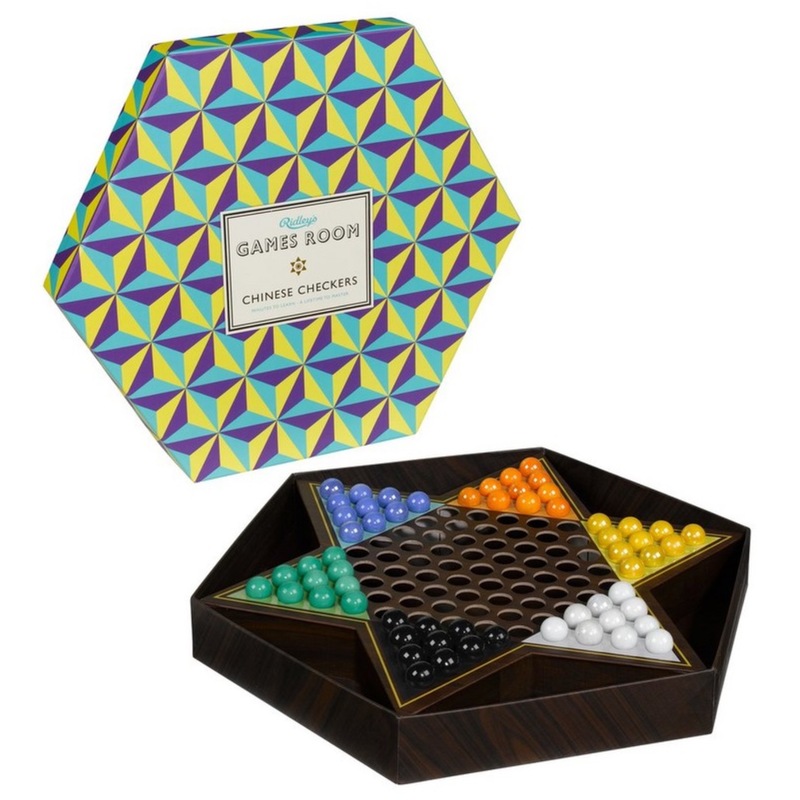 After listening to the girls at the Super Mamas podcast rave about their new Chinese checkers addiction, I am planning to order this one. Favorite Song of the Week: All of Me...because recently it played on the radio and Luna said mom I really like this song :) and today is her day! I love you baby!